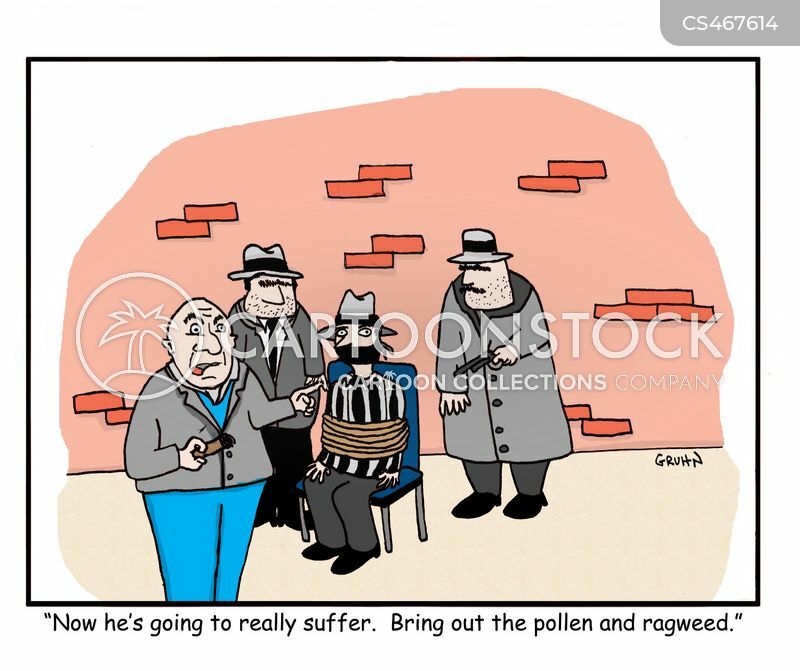 "Now he's going to really suffer. 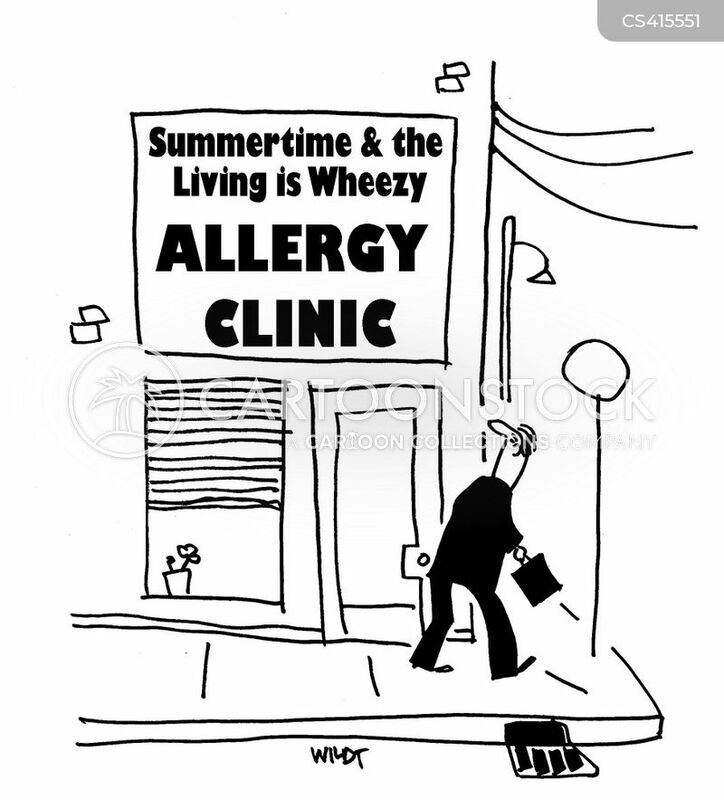 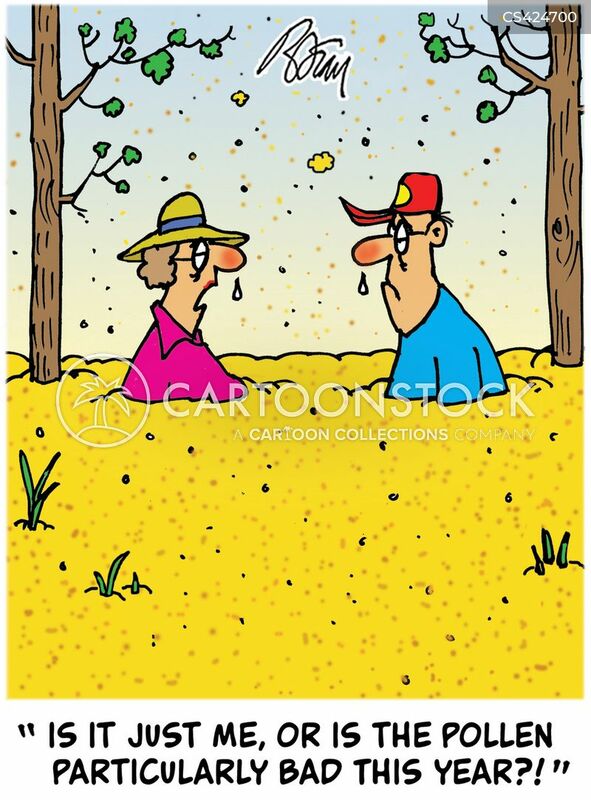 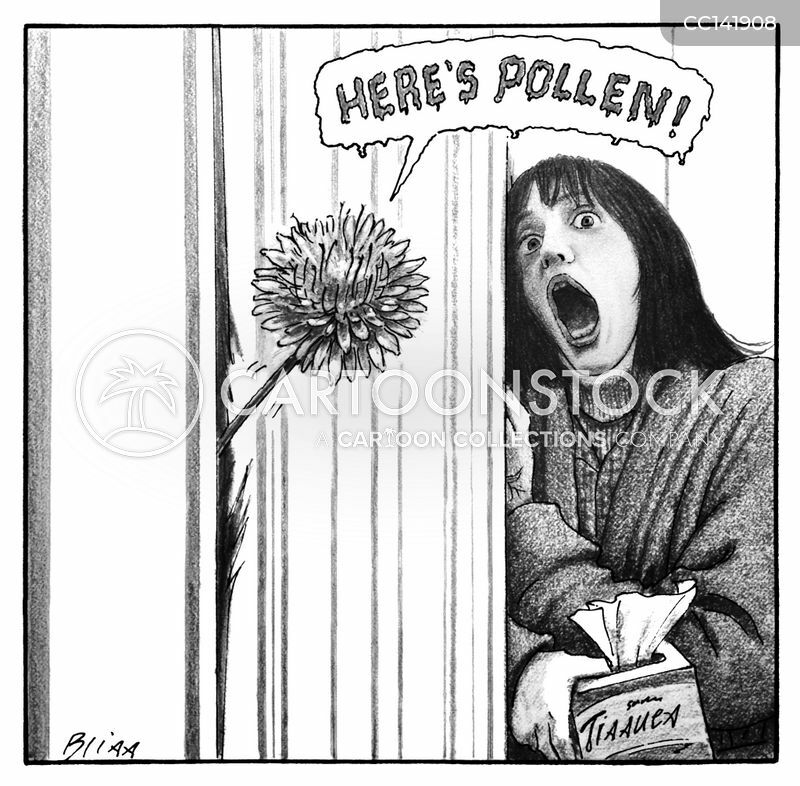 Bring out the pollen and ragweed." 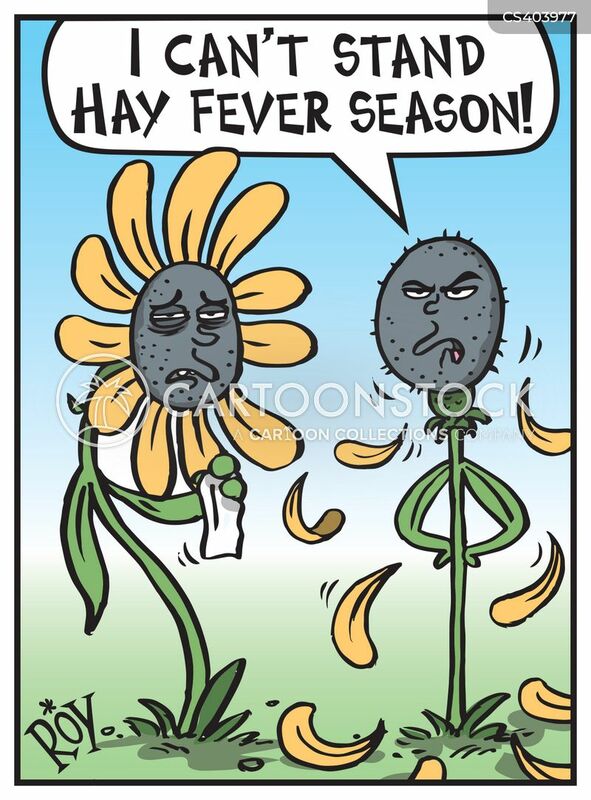 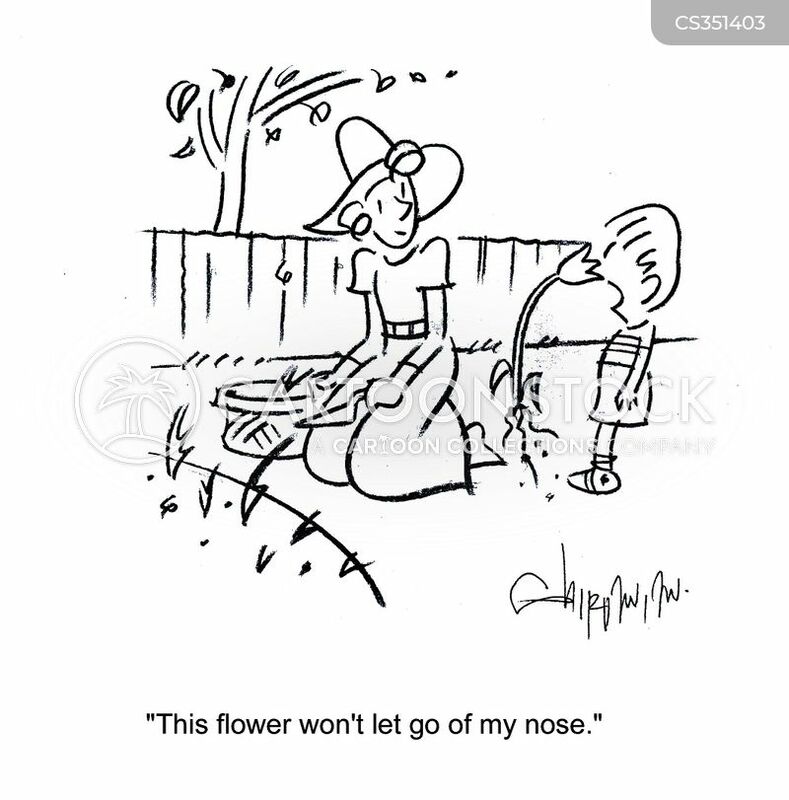 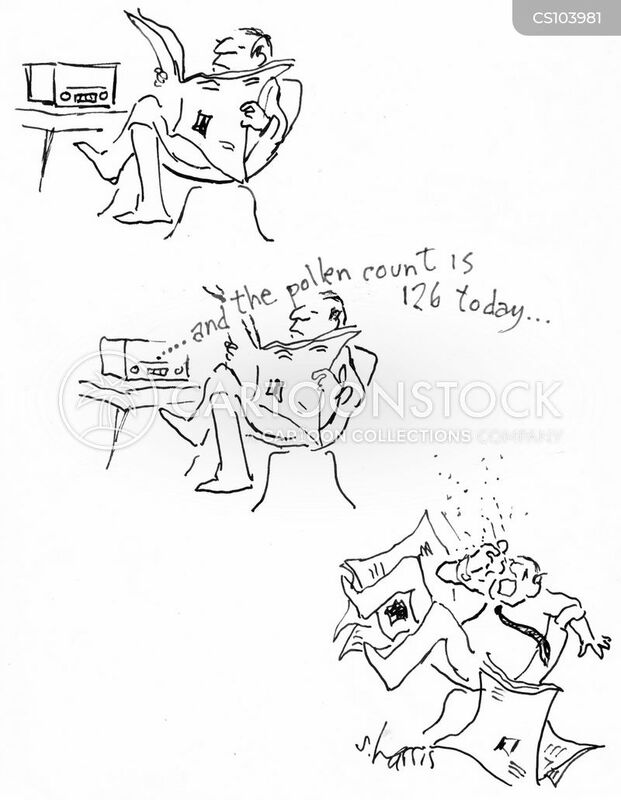 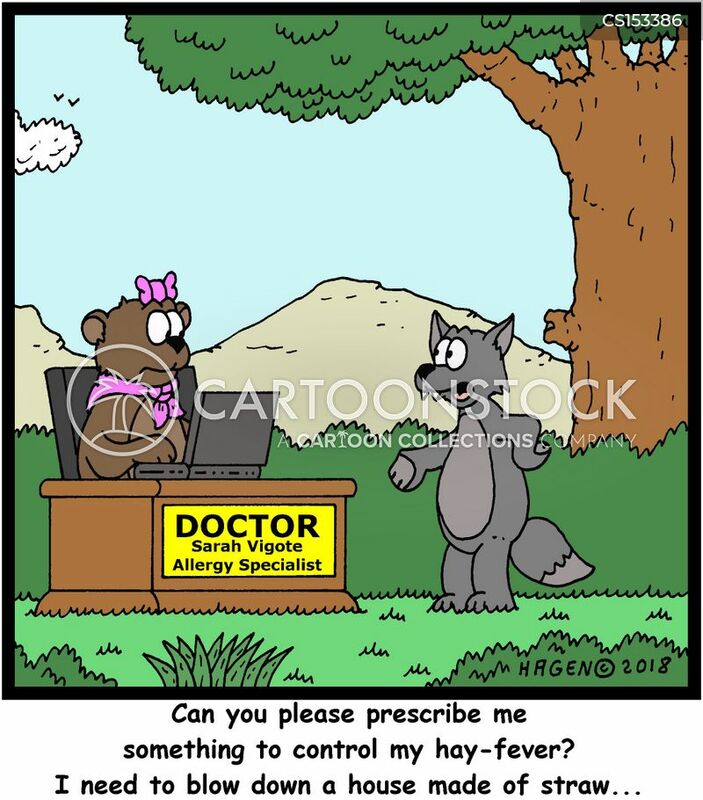 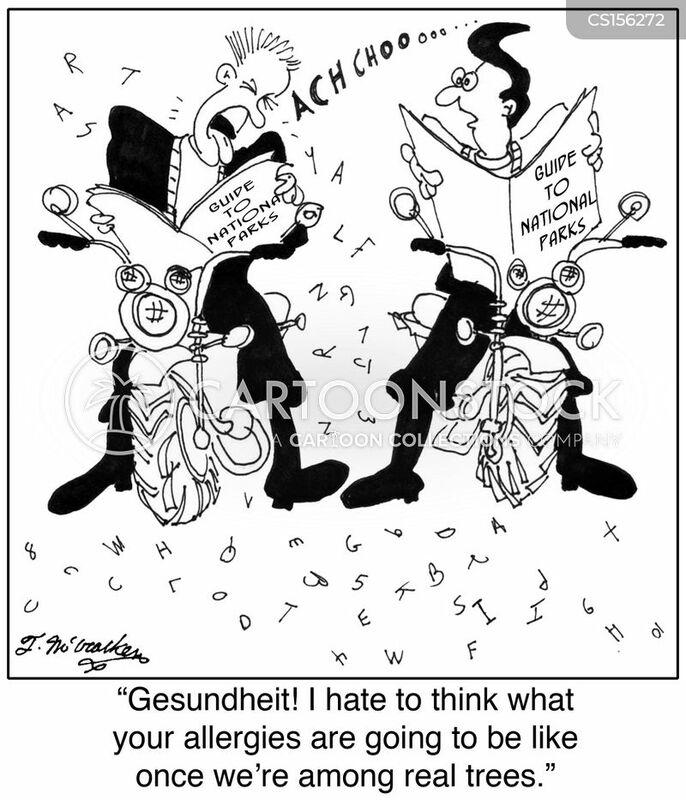 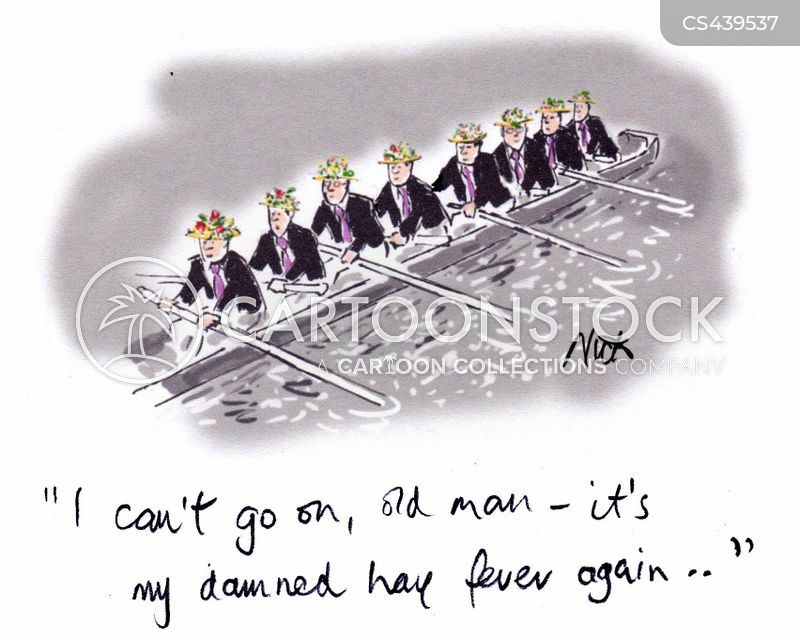 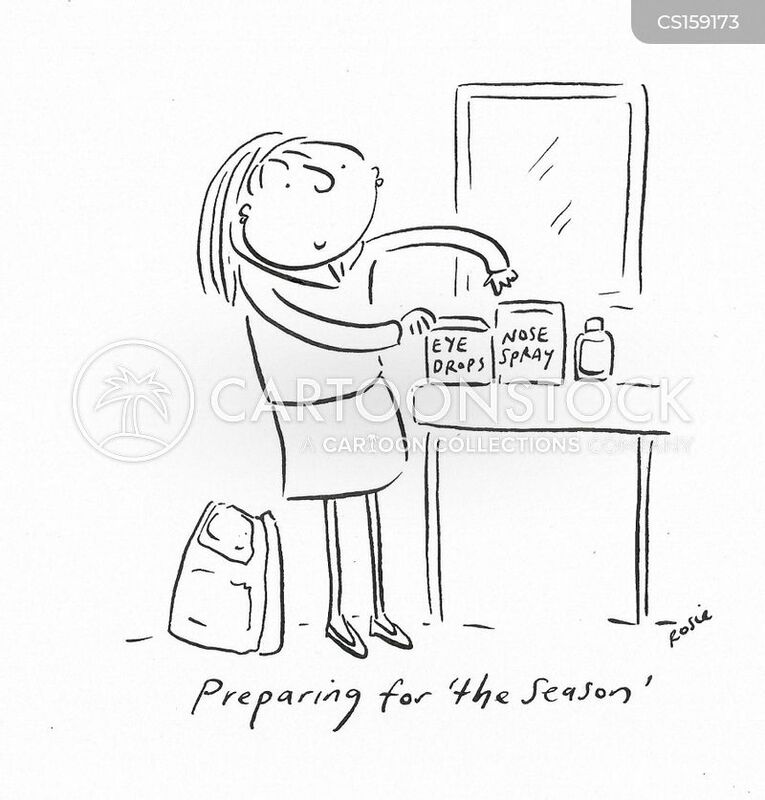 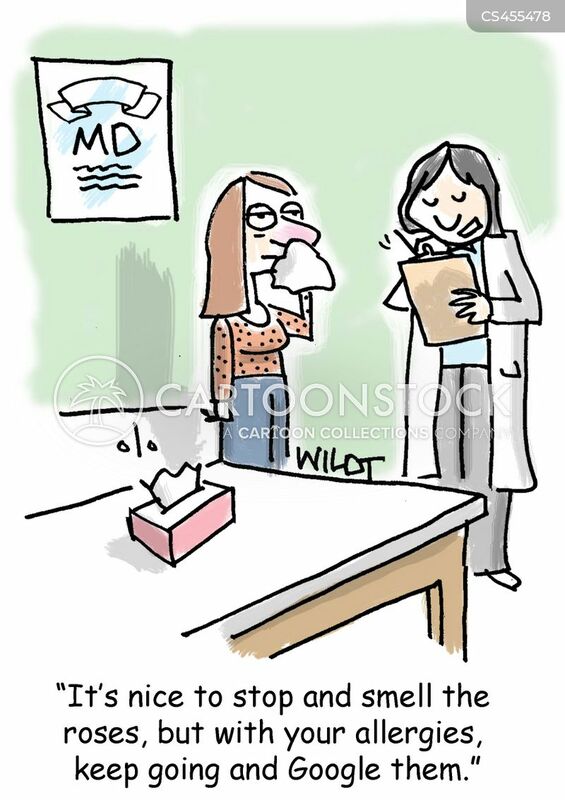 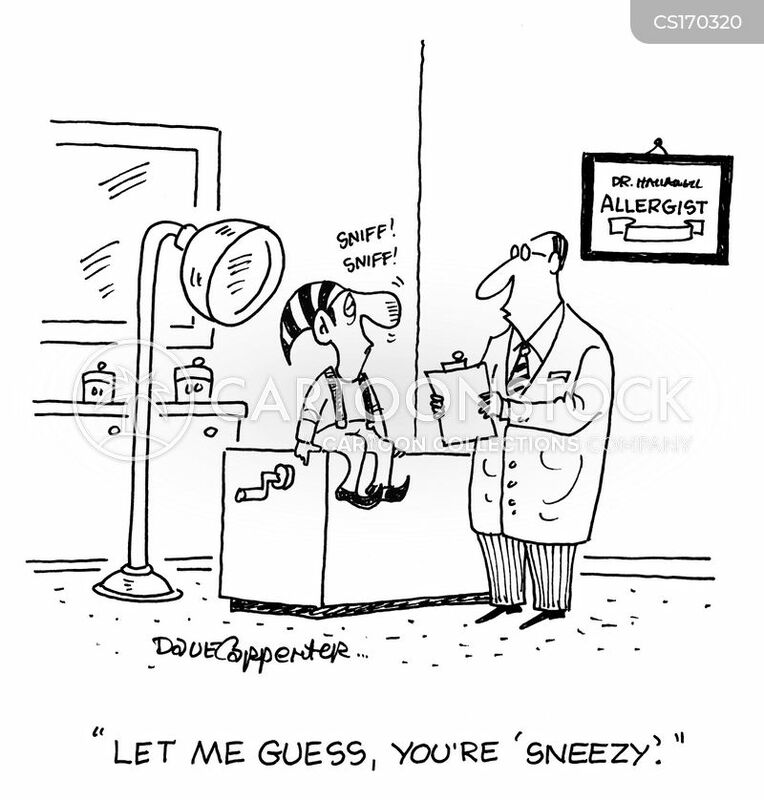 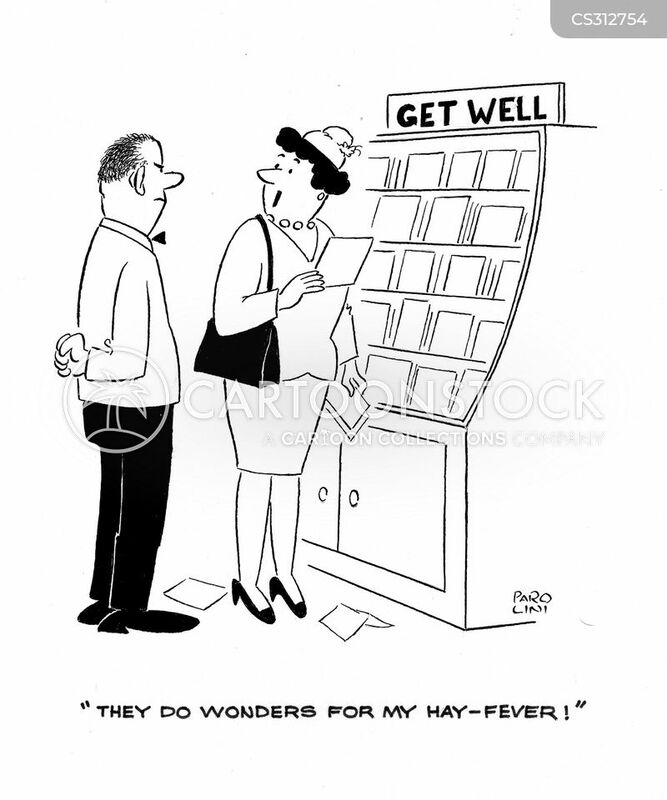 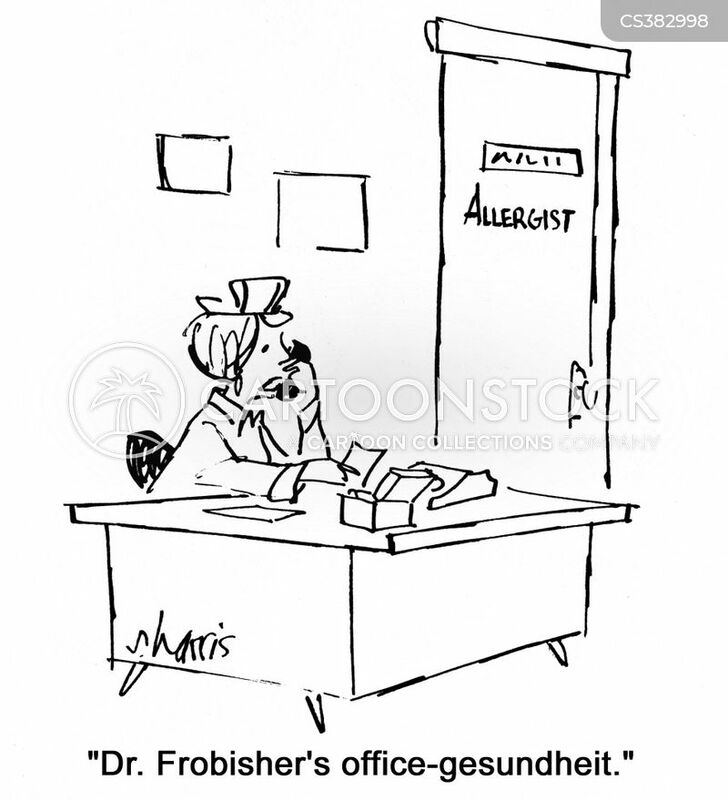 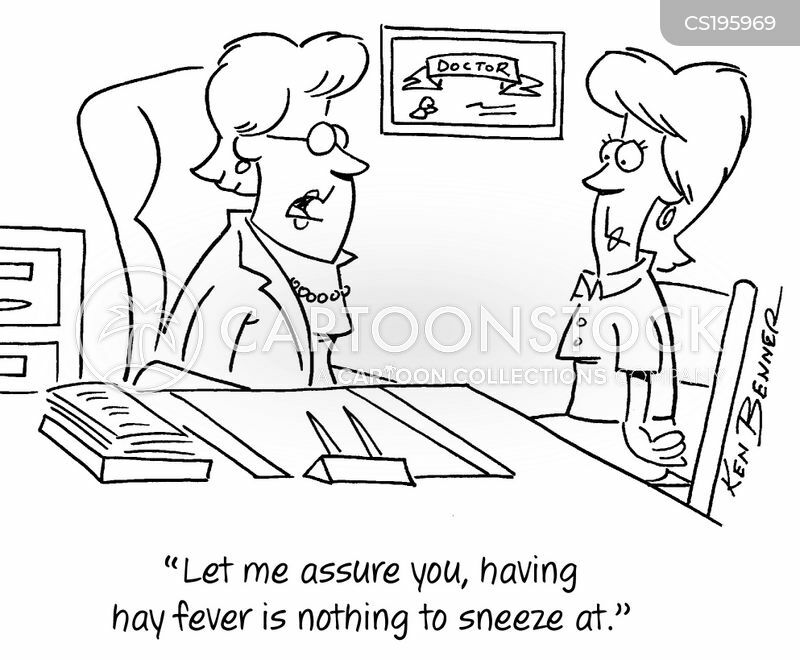 "Can you please prescribe me something to control my hay-fever? 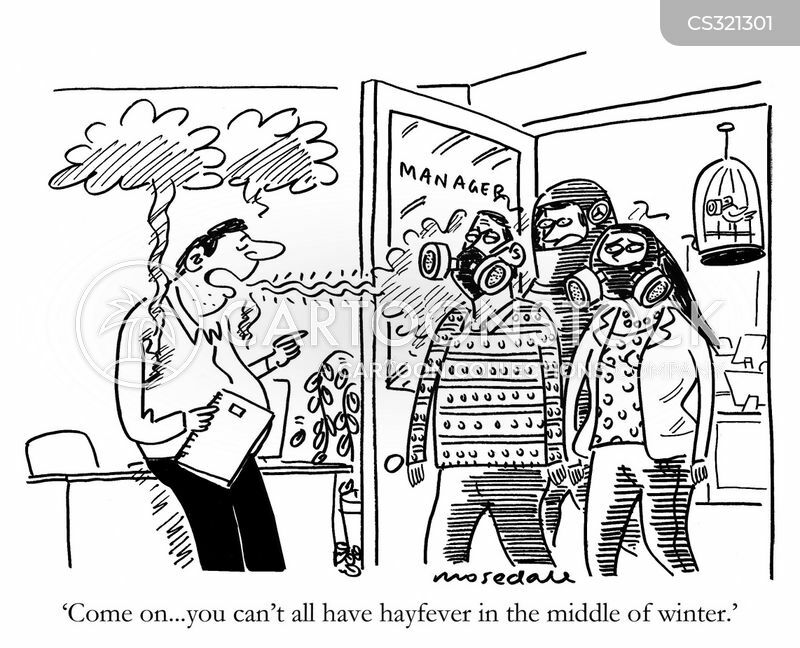 I need to blow down a house made of straw..."